Treat yourself or someone you know to a personalized, autographed copy of our cookbook. Our books are also available on Amazon and at bookstores everywhere. 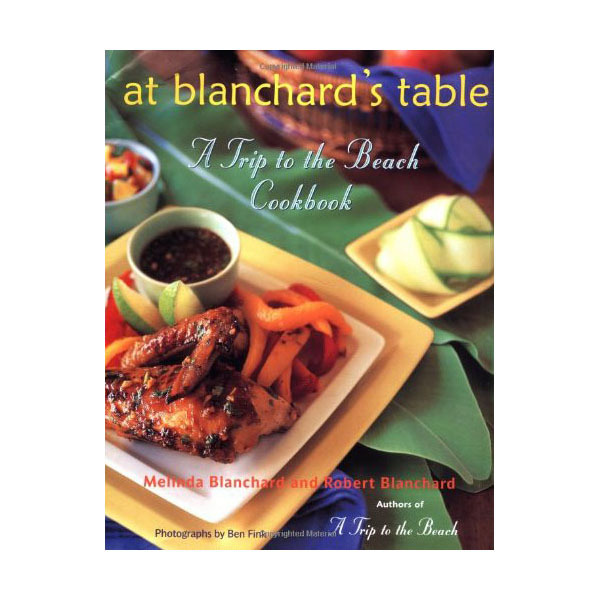 At Blanchard’s Table: A Trip to the Beach Cookbook (Clarkson Potter), features a delectable combination of Caribbean creations and New England favorites. From Calypso Chicken and Jamaican Jerk Shrimp to Vermont Cheddar Soup and Balsamic-Glazed Veal Chops, the Blanchards draw on a delightful blend of culinary traditions to create truly unique fare.